I'm excited to be a staff writer for The Washington Independent Review of Books. 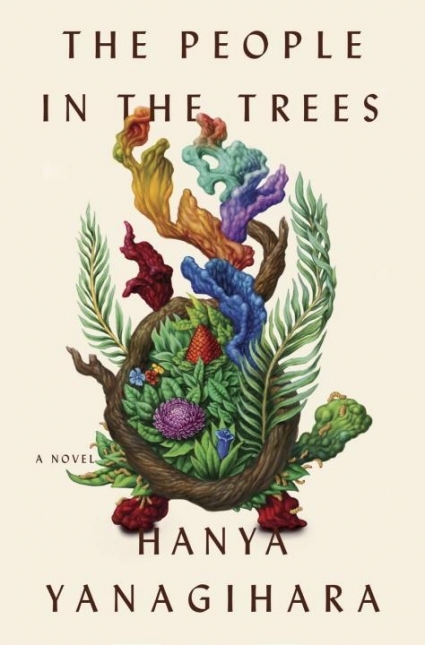 I recently read Hanya Yanagihara’s debut novel, The People in the Trees, and wrote about it here. I'm currently reading Daniel Alarcon's forthcoming novel, At Night We Walk in Circles (set for publication October 31st), and will have a piece in The Washington Independent Review of Books in late October. And I'll have a review of Tomorrowland, a new story collection from Joseph Bates, printed in the next issue of Mid-American Review (34.1), also set for publication later this fall.